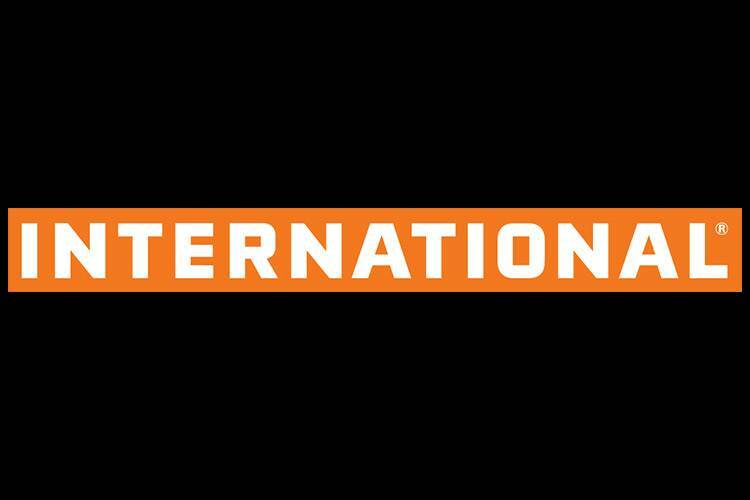 See the latest New Truck Special Offers and Promotions available at Adtrans Truck Centre Iveco & International. We appreciate you taking the time to visit Adtrans Truck Centre’s online dealership. 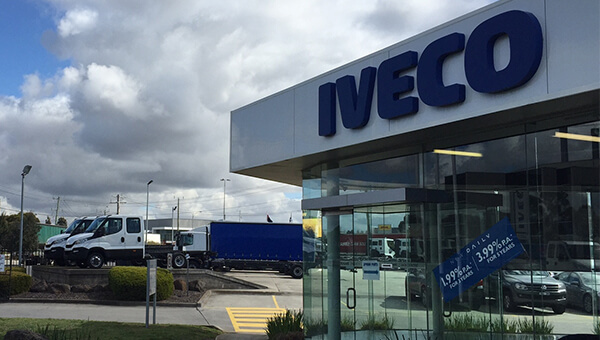 We are located in Laverton North, Melbourne, and our mission is to be your number one choice for Iveco Trucks. 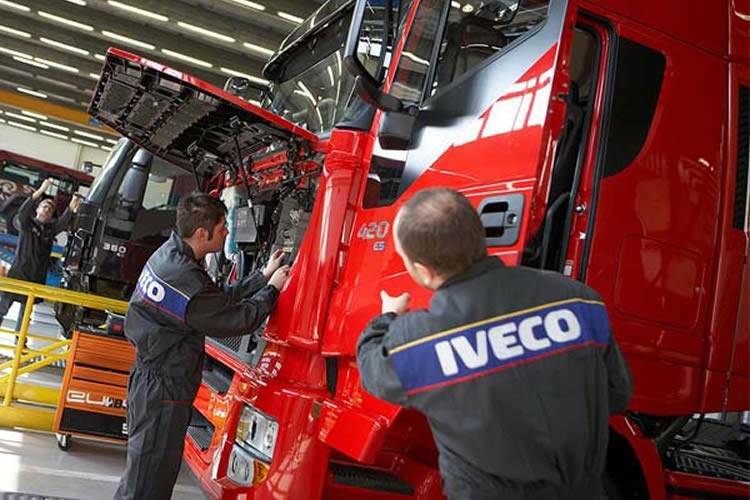 As a specialist Iveco Trucks dealer we have heavy duty trucks, medium duty trucks and light commercial vehicles for sale. 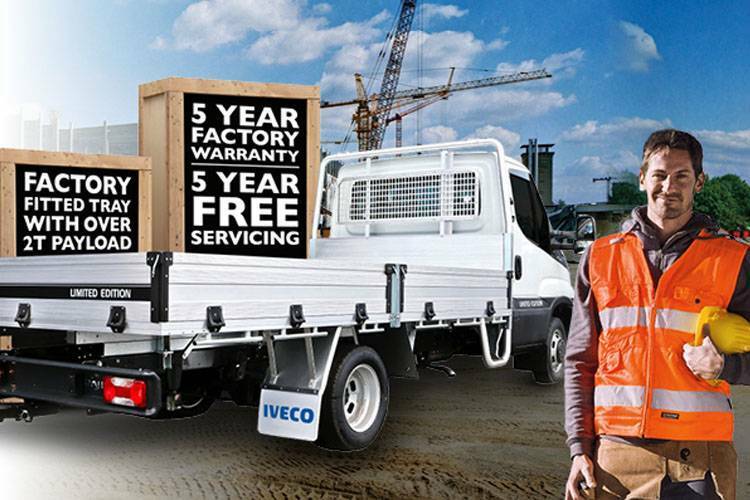 Visit us for the complete range of Iveco Trucks for sale in Australia. 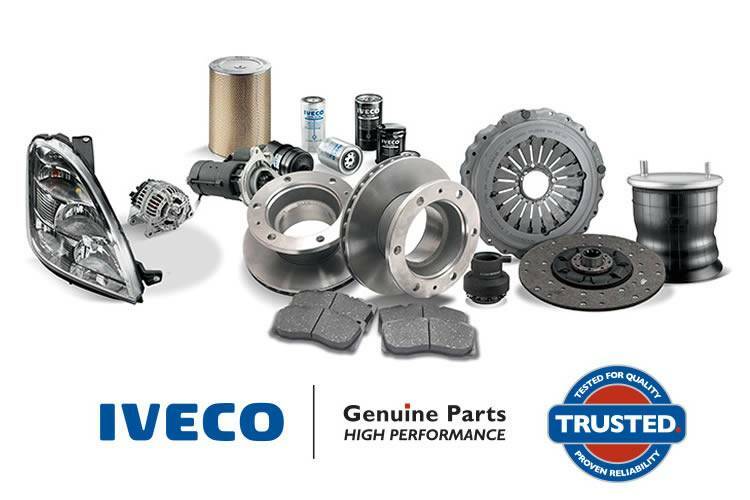 We are a full-service dealership offering truck parts, service, finance and a huge range of used trucks. Take a look at our current inventory of trucks or contact us if you’d like to organise a test drive.